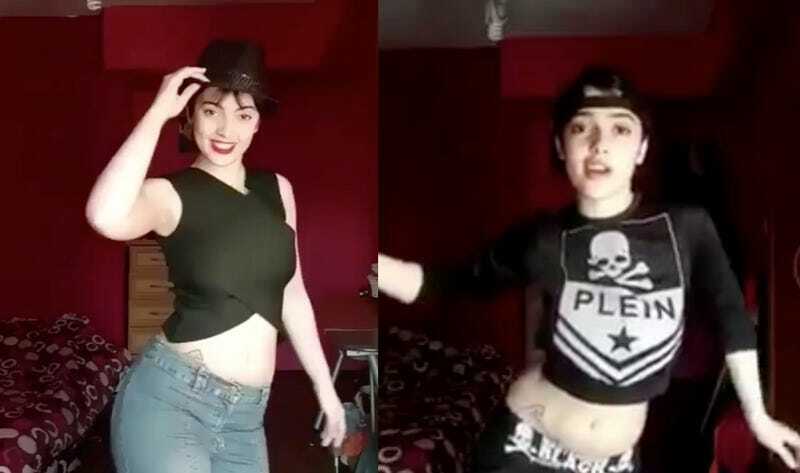 Authorities in Iran arrested four girls and women last week for posting videos of themselves dancing on Instagram. Only one of the girls, 17-year-old gymnast Maedeh Hojabri, has been identified. State TV in Iran aired her “confession” on Friday. It’s not clear what sentence Hojabri might face for her dancing videos but she has been reportedly released on bail along with the other three women. According to the Associated Press, Iranian authorities are considering blocking access to Instagram, but no final decision has been made. People in Iran typically get around government blocks of sites like Facebook, Twitter, and YouTube by using VPNs. Correction: This article originally stated that the hashtag, #مائده_هژیری, translated to “dancing is not a crime.” It is, in fact, her name. Gizmodo regrets the error.